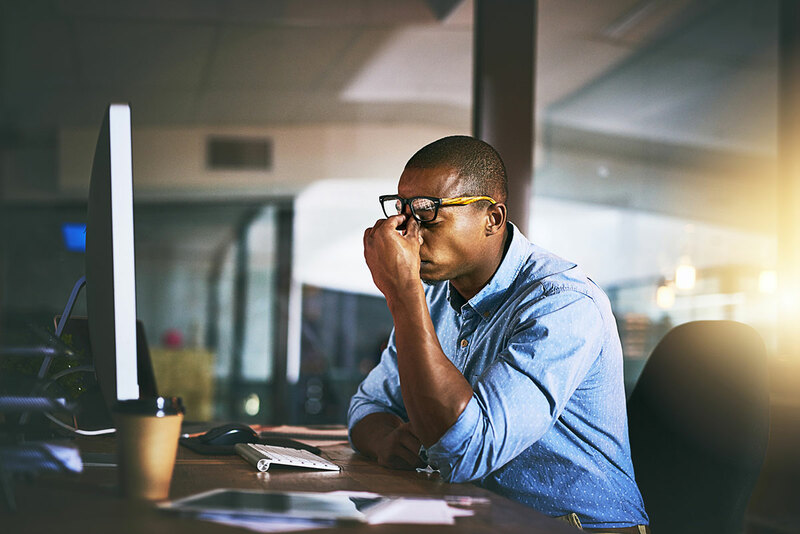 People have a 60 percent increased risk of cardiovascular disease within the first year of being diagnosed with any stress-related disorder, according to a new study in Sweden. The results, published April 10 in the British Medical Journal, used data from the Swedish National Patient Register to compare people diagnosed with a stress-related disorder between 1987 and 2013 with their unaffected siblings. The patients’ medical status was followed for up to 27 years. Among the types of cardiovascular disease reported were hypertension, heart failure, irregular heartbeat, heart attack, thrombosis, cerebrovascular disease and ischemic heart disease. For information about the Hartford HealthCare Heart & Vascular Institute, click here.